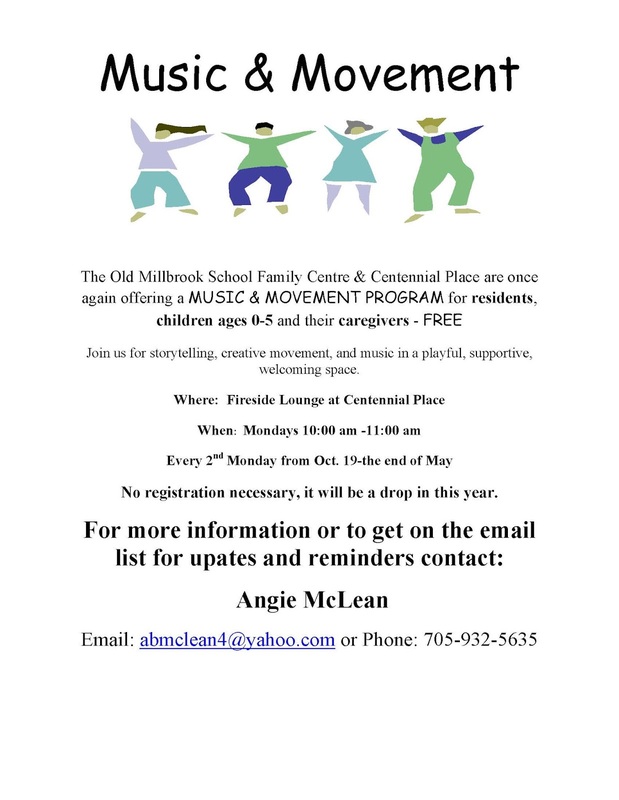 Music and Movement is one of our most popular programs, held at Centennial Place in Millbrook! 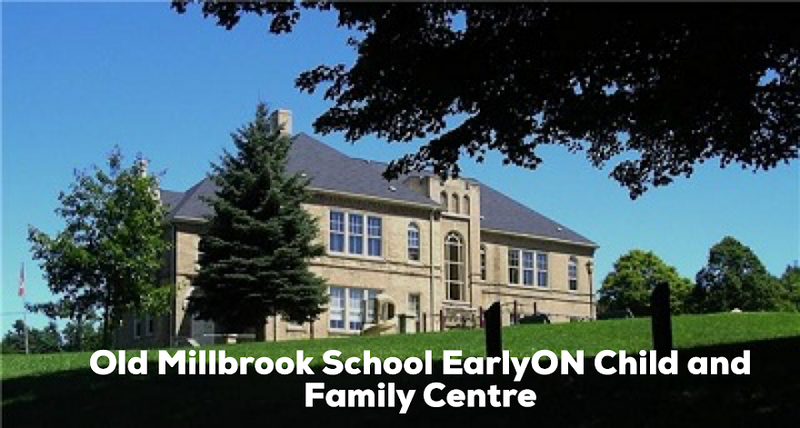 We're delighted that our amazing volunteers Nancy and Lee will be back to share their enthusiasm, talents, and kindness with Millbrook's children and their caregivers! 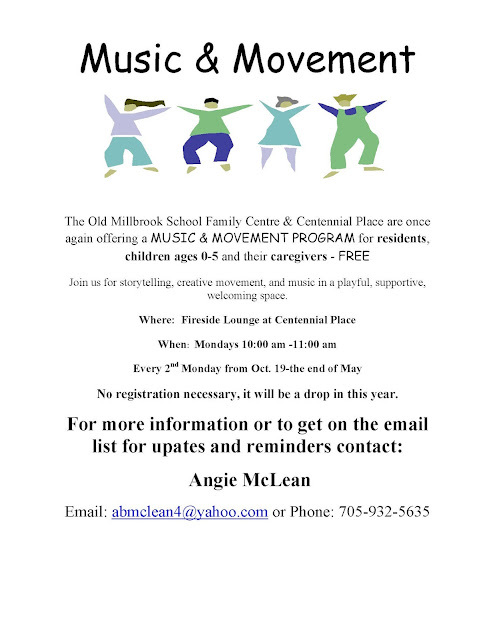 This multi-generational session helps little ones socialize, explore their imagination, and enjoy some music and movement! It's geared to children under 5. VERY IMPORTANT: Please keep sick children at home to protect our elderly friends at Centennial Place. Thank you. All sessions take place at the Fireside Lounge, Centennial Place, from 10:00 - 11:00am. 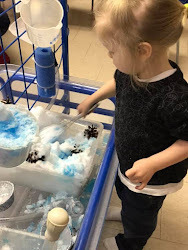 This is a drop-in program, Registration is not necessary. A snack is provided by Centennial Place. Pleasant information picking up article. Tik Tok Music I will really appreciate the writer's choice for choosing this excellent article appropriate to my matter.Here is deep description about the article matter which helped me more. Chordophones are those that are played by plucking or strumming at the strings. The sound produced depends on the mass of the string, length of the vibrating portion of the string, and its tension as well as the kind of resonating cavity in the instrument. Hey, very nice site. I came across this on Google, and I am stoked that I did. I will definitely be coming back here more often. top 10 schools of delhi Wish I could add to the conversation and bring a bit more to the table, but am just taking in as much info as I can at the moment. Thanks for sharing. I am very much pleased with the contents you have mentioned. choithram school indore vacancy I wanted to thank you for this great article.